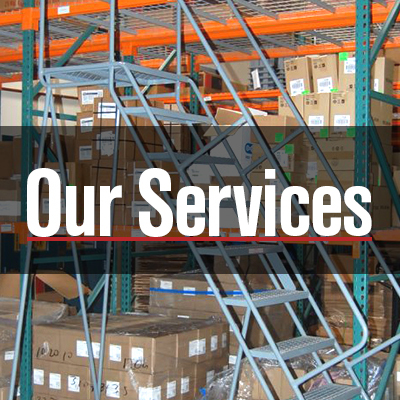 Complete warehouse outfitting services. 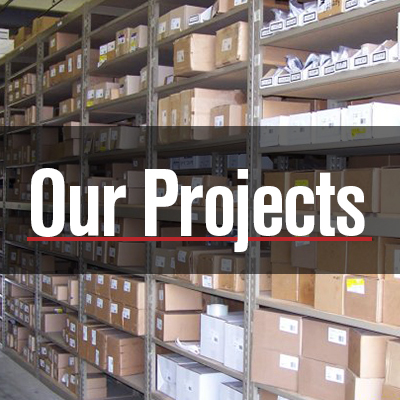 From ergonomics solutions to permit acquisition and installation, KACO has you covered. High caliber products and targeted solutions. 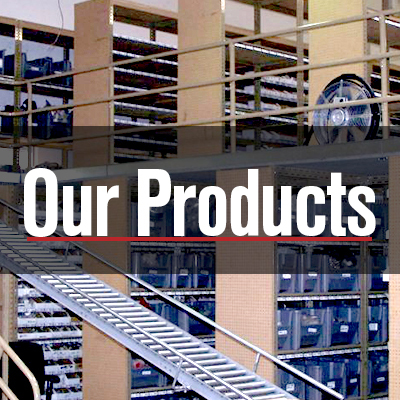 Providing quality shelving, storage solutions and products, at competitive prices. View photos from our recent projects. We are constantly adding new photos to this page. Check back often to see new photos.